CARFAX One-Owner. Clean CARFAX. 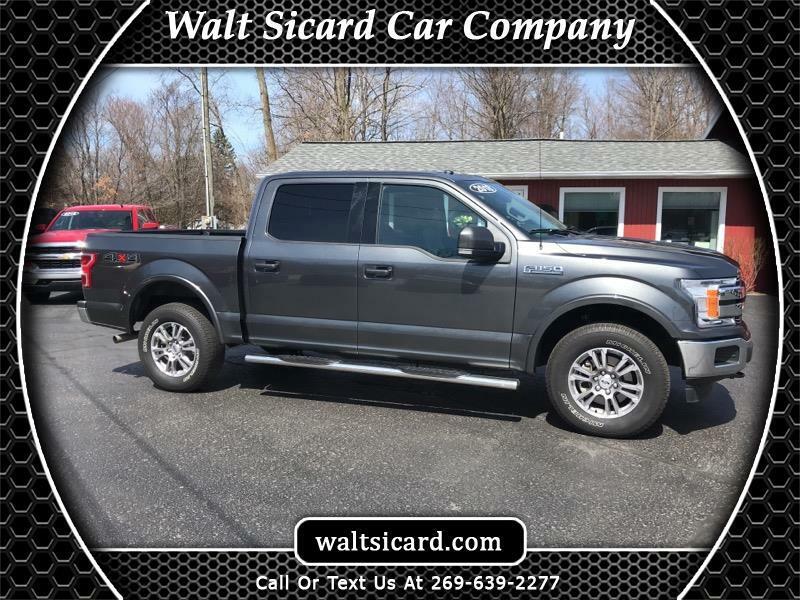 Magnetic Metallic 2018 Ford F-150 4WD 10-Speed Automatic 5.0L V8 Sought After Options Include, ** FULLY SERVICED **, 4WD, Memory seat, Pedal memory.